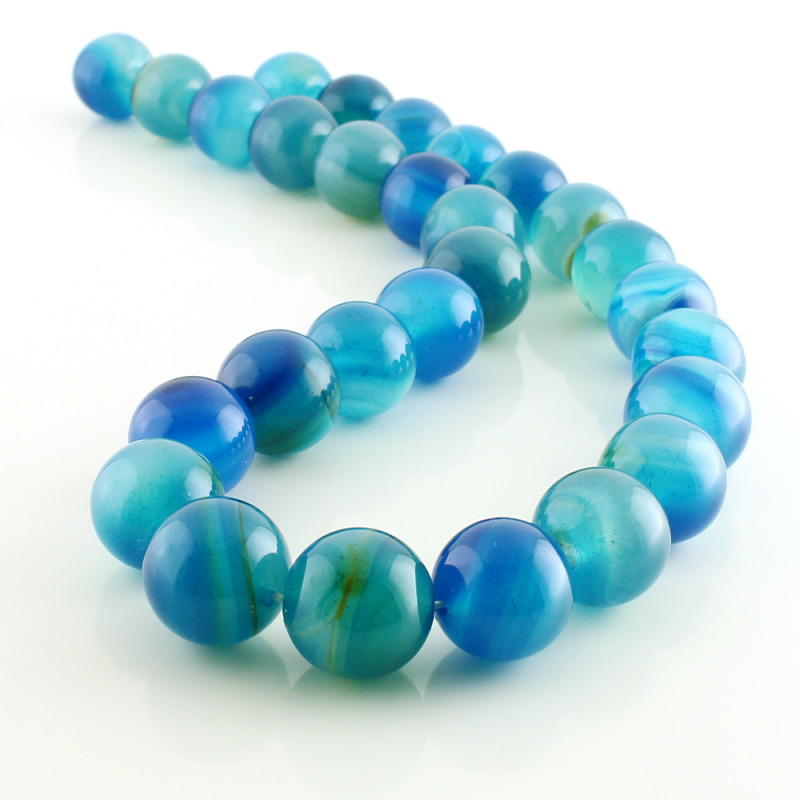 Strung holed agate round beads. 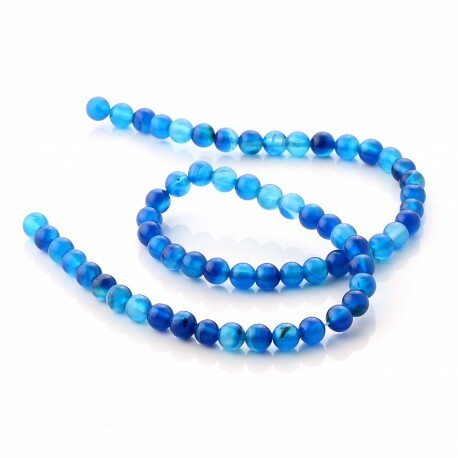 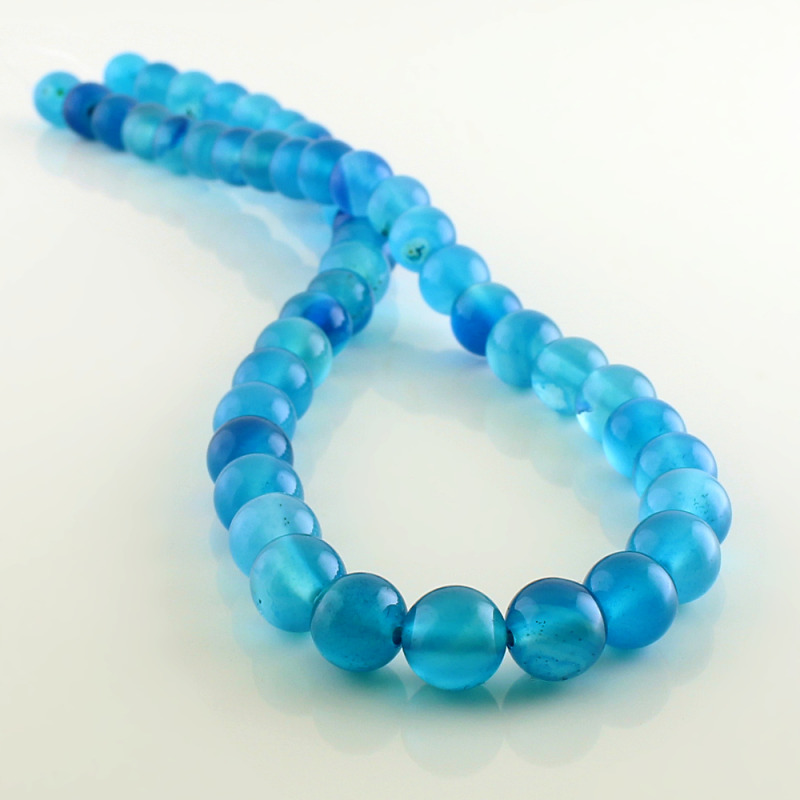 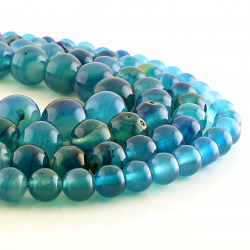 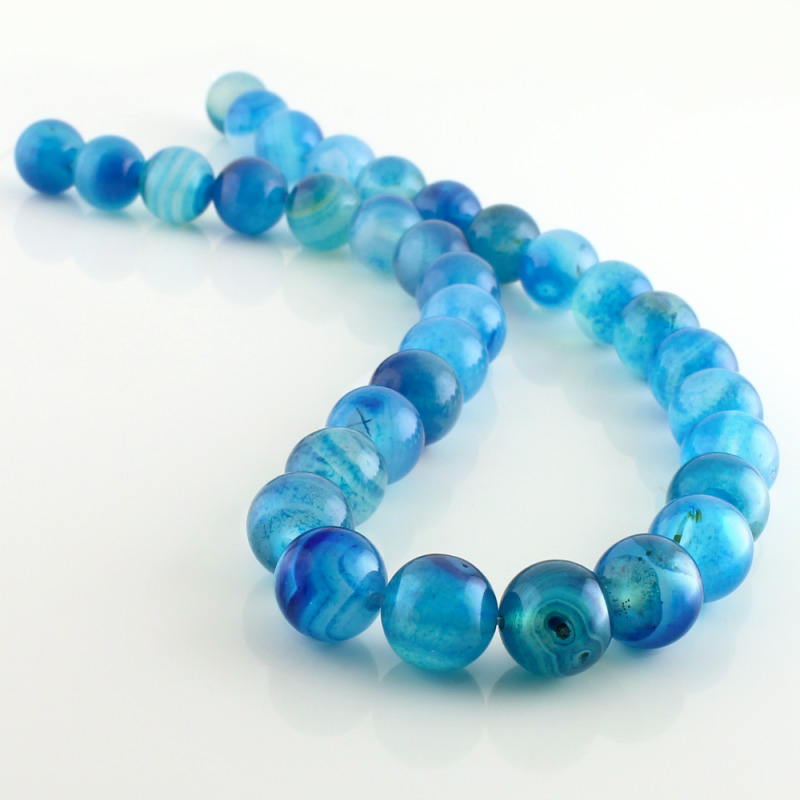 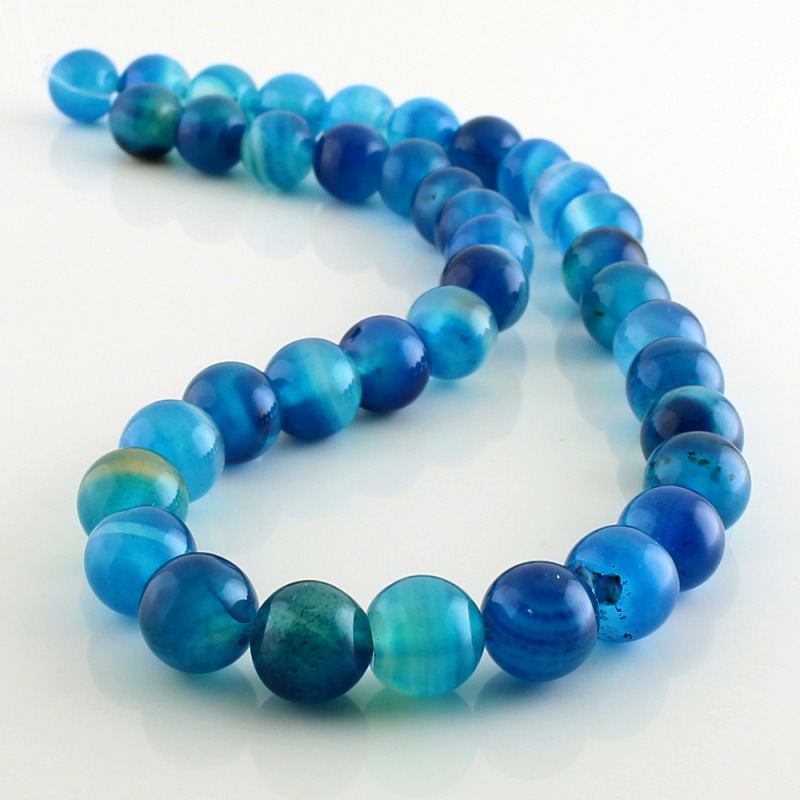 Presented in strips about 40 cm and several sizes of blue agate balls available. 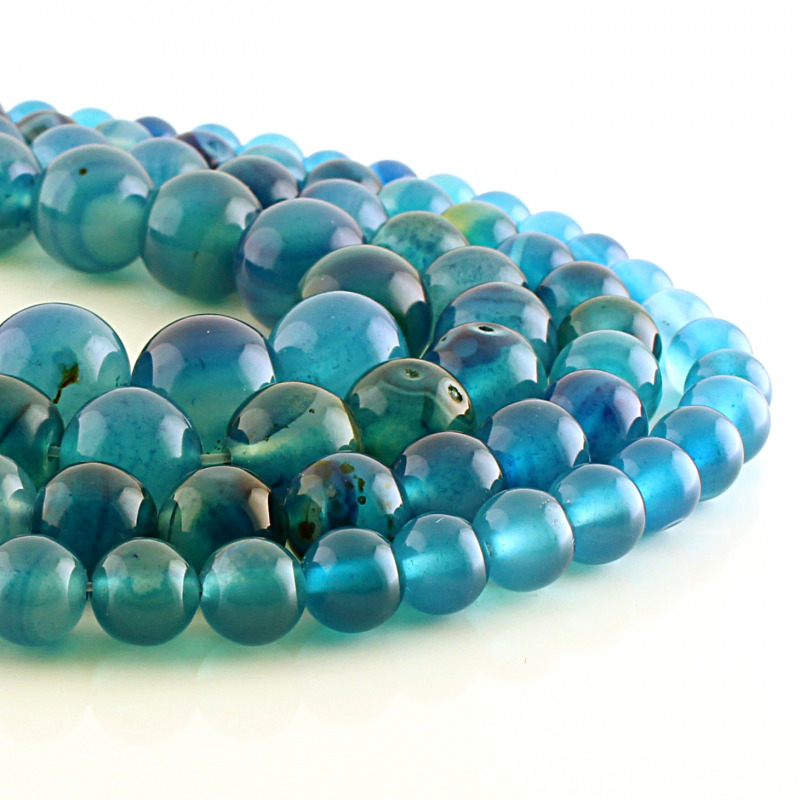 These accounts are very beautiful luster and natural veins, very characteristic of the agate stone.